PARENTS THERE IS STILL TIME TO SIGN YOUR CHILD UP! DO NOT MISS OUT ON THESE FUN ENRICHMENT CLASSES THAT ARE FREE OF CHARGE! WE STILL HAVE PLENTY OF SPACE FOR EACH OF THE ENRICHMENT ACTIVITIES. 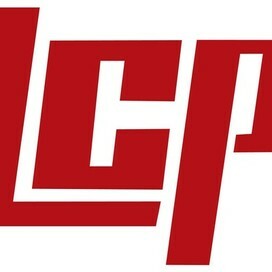 ACE - LCMS provides extended learning opportunities for students and offers innovative, hands-on activities that reinforce and complement students' regular academic programs. Our summer activities are based on research and best practices to get students active and engaged this summer. We are excited that our summer program will strive to help students prepare for college and the workplace. 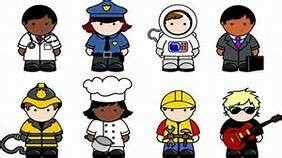 We will do this with our Youth Career Fair and Career Day activities for sixth through eighth graders, engineering class and culinary class. Enjoy the company of like-minded individuals as you learn a new skill, prepare for a new adventure in life, or simply add some genuine satisfaction to your day. SCHOLARSHIP INFORMATION WILL BE DISCUSSED, SO THIS IS SOMETHING OUR 8TH GRADERS COULD USE AS THEY ENTER HIGH SCHOOL. PLEASE COME AND LISTEN TO WHAT CINDY BEST HAS TO OFFER THROUGH WELLS FARGO! LOTS OF OTHER GUEST SPEAKERS THAT WILL PROVIDE GREAT CAREER INFORMATION. Come and listen to a variety of professionals including Cindy Best, from Wells Fargo Education Financial Services, who will be sharing some of the wonderful college planning materials and resources that Wells Fargo offers to students and parents to help them understand the road map to preparing and paying for college. Then we will head to the Civic Center for the Youth Career Fair to listen to prospective employers. Following the career fair we will make stops at other businesses and listen to more professionals as they share their paths and suggestions to students as they prepare their career plans. Wait, stop! Don’t throw away that water bottle, we are going to need it. During this engineering camp we will be working as green engineers and mechanical engineers to solve a variety of problems and have fun. When an engineer is solving a problem using green engineering, it means that he or she is thinking about how to solve the problem in a way that prevents harm to the environment. Green engineering is a way of thinking that can be applied to any engineering problem. Mechanical engineering is one of the largest and most diverse fields of engineering. Mechanical engineers are people who use their creativity and knowledge of science and math to solve problems related to various kinds of machines. This camp involves two challenges. The first challenge involves creating race cars out of recyclable materials and then racing against each other until we find the fastest recycled racer. The second challenge involves building traps to catch a pesky critter that is causing all kinds of problems. Bring your creativity, thinking caps, and willingness to try new things. Join the Nuclear CrossFit team as they nourish the future of our society by developing and promoting responsible choices through the balance of healthy eating and physical conditioning. Their process is through fun games to prepare students for future athletic and life opportunities. The class will meet 10 sessions throughout the month of June. Guns Up Volleyball Club is committed to training young athletes to perform at their highest level by uniting talented and passionate players. We view the volleyball court as our classroom, transformed to teach lessons of accountability, character, commitment, communication, cooperation, courage, discipline, integrity, leadership, respect, responsibility, teamwork, work ethic, and the importance of sacrifice and sportsmanship. This clinic focuses on basic fundamental development and is great for those who have never played volleyball before as well as those who are looking to fine tune their skill set. Make plans to attend this amazing course! Students will learn the cooking basics, prep, meal planning, meal budgeting, and finally actual cooking. We hope to be able to make snacks offered to our students attending summer school courses. Space is limited so turn in your registration form quickly. 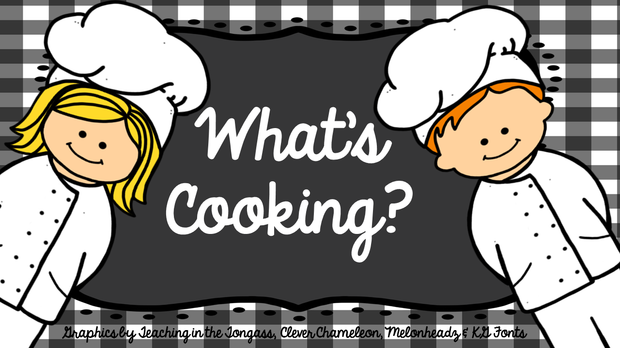 We will be hosting a COOKING CLASS for our LCMS students this summer. 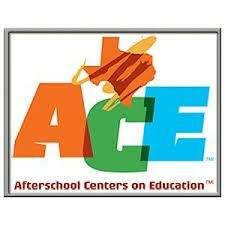 The class will be from 8am-12pm on Monday, June 6-Friday, June 10. We are excited to be able to offer this class FREE of charge to our students. Participate in this fun craft with the Mud Room. Participants will create a new project each day such as tiles, canvas, and other crafts. Space is limited. 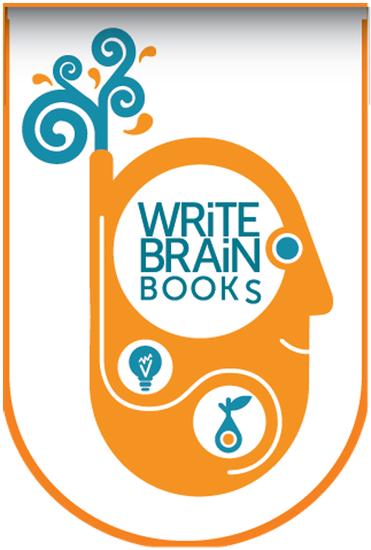 WRiTE BRAiN BOOKS are ILLUSTRATED, WORDLESS BOOKS with lines on the pages for a student author’s original story. Through an in-depth & standards aligned literacy course in the art of children's book authoring, students K-12 write thoughtfully crafted storybooks and are published in the process. First, students collaborate in groups to write and donate a coauthored book, then each writes independently, receiving high-quality, professionally printed, perfect bound copies of their self-authored books. Every student's self-esteem and test readiness elevates as vital academic and social skills develop. *** Writing equips a student with the communication and thinking skills he or she will need to participate effectively, at all grade levels, throughout their schooling and life as they form relationships, enter the workforce and build community. "The kids LOVE authoring their WRiTE BRAiN Books! Their ability to focus and create a story through a collaborative process with their peers far surpassed our expectations." Join us for a field trip to the Science Spectrum for Critter Fest! IN ORDER FOR THIS FUN IN THE SUN TO TAKE PLACE WE WILL NEED MORE INTEREST FROM OUR STUDENTS. 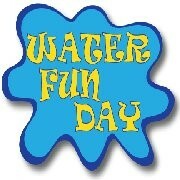 WHO DOES NOT WANT TO GET A LITTLE WET OR REALLY WET ON A HOT SUMMER DAY FOR FREE! WATER SLIDES AND MORE. Slides, water games, a lot of fun in the sun to finish out our 2016 Summer School Session!